​From a busy hiring manager’s perspective, online criminal record databases seem like a promising way to vet candidates. If you need to quickly fill open positions, it would be game-changing to have a quick, convenient, and cheap way to conduct background checks. It sounds too good to be true—and that’s because it is. Despite the apparent benefits marketed by online criminal databases, they provide an incomplete and unreliable way to safely screen candidates. There have been many employers who used these databases in good faith, only to end up on the wrong end of a multi-million dollar lawsuit. 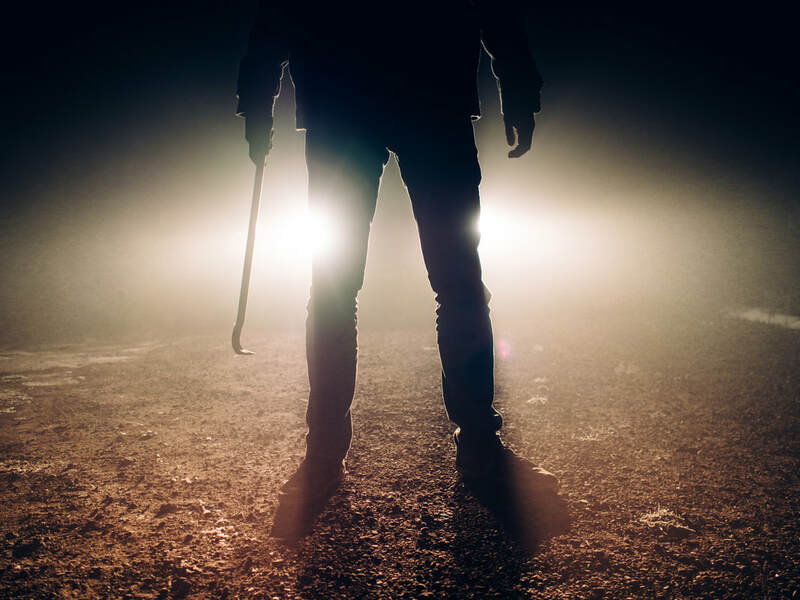 Before explaining the dangers of online criminal databases, it’s helpful to first examine what they entail and the features commonly touted. Online criminal databases usually claim to be a repository for criminal records from all states. Their main selling point is their claim to conduct criminal searches online, with results within minutes or even seconds. They are extremely cheap, often offering an unlimited number of searches for only a few dollars. Despite these apparent benefits, they also come with many limitations. Being aware of these limitations will protect you and your company from significant liability when hiring. Many online criminal databases do not require permission from candidates—putting your company at risk for violating the Fair Credit Reporting Act (FCRA). One of the selling points of online databases is the ability to search them anonymously. At first glance, it seems advantageous to conduct a search without a person knowing about it. However, under FCRA laws, it is illegal to access someone’s background information without their permission for employment and many other regulated purposes. If you intend to use background information on a candidate to make a hiring decision, you are required to obtain written consent in advance. Many employers who disregarded these regulations have been sued and ended paying millions in settlements. Online criminal databases are a limited source of information. It’s important to note there is no reliable, centralized nationwide database for criminal records. Criminal record files are handled differently based on state and county regulations. Many states and counties only release court records on a ‘pay per record’ system, meaning they are not accessible digitally. Even when criminal records are available digitally, they aren’t always hosted online. Many counties and states keep their digital records offline for security reasons. To access them, you need access to local computers where the records are stored. In both cases, these factors places records out of reach of online criminal databases. Information available from online criminal databases are often incomplete. Because of the nature of online criminal databases, online searches usually return incomplete information that requires additional research. Even if a criminal record is found, without further investigation, there is no way to verify that the record is accurate and up to date. In the majority of cases, records pulled from an online database are outdated. It’s common for many online databases to only update their records on a monthly or even bi-annual basis. Records from online criminal databases are often inaccurate with critical errors. Online checks often return inaccurate information because they have limited search parameters. Without enough matching personal identifiers, online criminal databases often pull criminal records of candidates with similar names. Because online checks do not verify that records are correct, it leads users to make hiring decisions based on erroneous information. If a candidate is incorrectly flagged by an online criminal database and is denied a job by an employer, it could lead to a costly lawsuit. Information from online databases may not be considered for employment purposes. Because of FCRA regulations, employers may not use certain types of criminal conviction information when making a hiring decision. For example, these could include expunged records and criminal or civil records older than seven years. Many background screening providers, including Verified First, will filter out this information before passing it along to their clients. This protects employers from liability during the hiring process. However, because online criminal databases lack human oversight, they often return this type of information when a search is run. When employers are exposed to this information, it creates liability if adverse action is not taken. In other words, if a candidate is denied employment, it places the burden of proof on the employer to demonstrate that the information did not influence their hiring decision. These lawsuits are difficult for an employer to win and can lead to millions of dollars in settlements. Although it may be tempting to use online criminal databases, the information provided will not help you make safe hiring decisions. The records you obtain will almost certainly be inaccurate, incomplete, and unreliable. If you want to protect your companies from hefty lawsuits and hire safe candidates, an online criminal database is not the screening approach for you. The good news is that through implementing best screening practices, a background check can be sped up while still delivering accurate and vetted results. If you want thorough results with excellent turnaround times, fill out the form below. We’ll demonstrate our robust screening options for you, free!